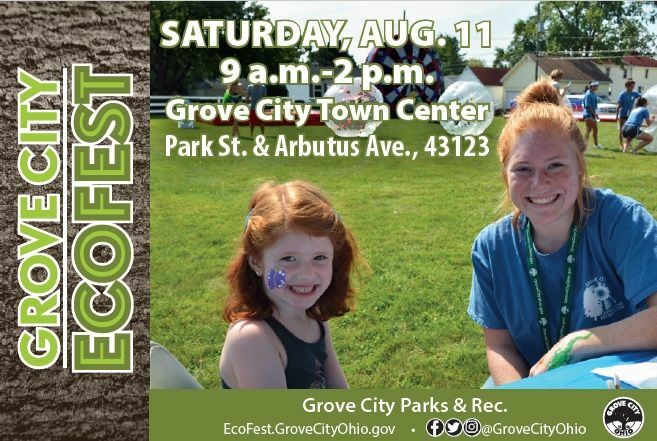 Grove City Parks and Recreation coordinates a range of recreational, educational, cultural arts and athletic programs and services for all ages including outdoor education, concerts, sports and aquatics as well as fitness, enrichment and educational activities. 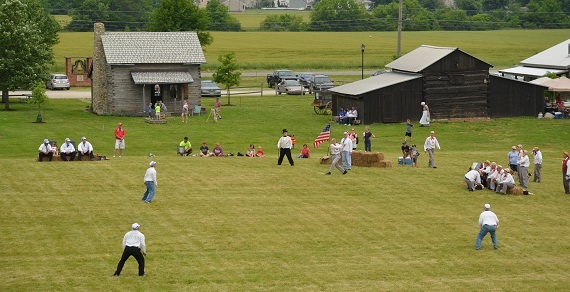 The department, one of 142 nationwide accredited by the Commission on Accredited Parks and Recreation Agencies, manages more than 260 acres of parkland ranging from parks convenient to subdivisions with meditative space or playgrounds to larger community parks with special features serving as destination points. The mission is to foster health and wellness by providing safe, enjoyable environments for parks, open spaces and high-quality, innovative and sustainable programs, while planning for growth and diversity. 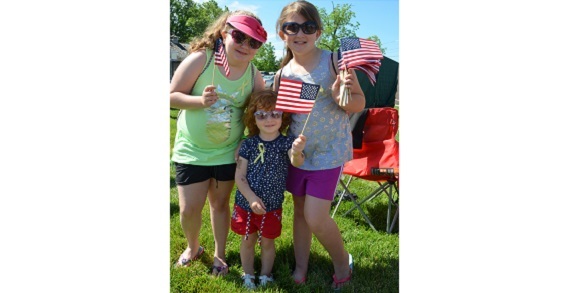 Grove City Parks and Recreation serves the community through a variety of special events including outdoor family movies and concerts, enrichment events at a historical village, Independence Day fireworks, a festival focused on the natural world, and holiday celebrations for Halloween and Christmas.